Guitarra de Tierras Imaginarias, tomorrow at 8pm. International musician, Maestro Carlos Eduardo Bojarski, will be headlining Guitarra de Tierras Imaginarias in Mdina this weekend. The concert, which is being organised by the Valletta 2018 Foundation, and part of the Valletta 2018 Cultural Programme, offers an exquisite journey into the fascinating world of classical guitar, with a twist. Carlos Bojarski is an Argentinian classical guitarist with an interest in contemporary sounds. He is renowned for his inquisitive bent – a trait which he employs in his live interpretations, making each of his performances one-of-a-kind. 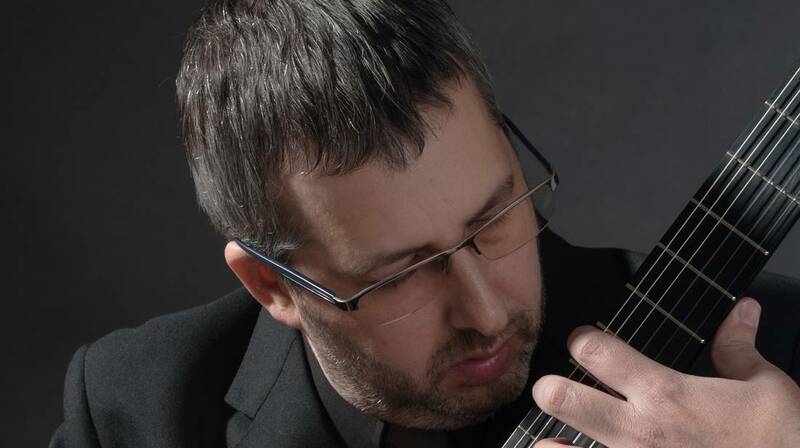 Amid his repertoire of works by Berio, and the renowned Latin-American composers, Alberto Ginastera and Hèitor Villa-Lobos, Bojarski will also be performing two major guitar compositions by the contemporary Maltese composer, Maestro John Zammit Pace, including the world premiere of his brand new ‘Third Sonata’. This is not the first time that Bojarski has performed Zammit Pace’s musical compositions. In fact, Bojarski is known for his rendition of Zammit Pace’s ‘Sonata Opus 88’. Bojarski has performed in several halls across the world, including the Sociëteit de Harmonie and the Hofllaankerk in Rotterdam, the Ford Hall and the Auer Hall of Indiana University, the Carlos Guastavino Hall of the National Center for the Music, the Orestes Caviglia Hall of the Cervantes National Theater, the Universidad Nacional de Cuyo, the Universidad Abierta Interamericana, La Scala de San Telmo, the Instituto Nacional de Antropología y Pensamiento Latinoamericano, the House of the Province of Chubut, and the Casal de Catalunya. He has also collaborated with several renowned international musicians. Local band, Tact, will be opening the concert with their performance. Guitarra de Tierras Imaginarias will be taking place on Saturday, 5th of May, 2018 at the Bacchus restaurant, Mdina at 8pm.